Since the release of the IEC 61131-3 programming standard, users want to be able to exchange their programs, libraries and projects between development environments. Although this was not the intent of the standard itself, it was a task that PLCopen committed itself to. A task that fitted well into the PLCopen mission: to be the leading association resolving topics related to control programming to support the use of international standards in this field. 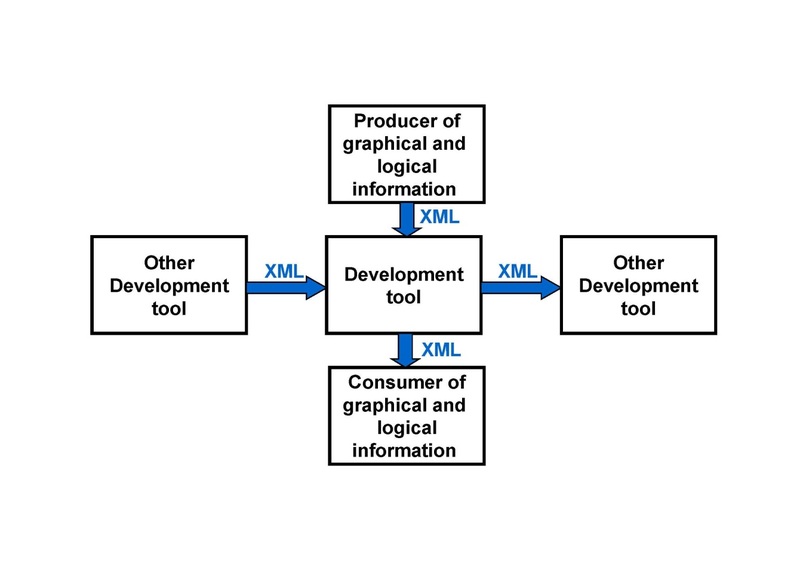 It provides the basis for exchange, as well as coupling to other software tools, including higher level developments tools, simulation tools, documentation tools, and verification tools. The PLCopen XML specification will become an integral part of the IEC 61131 specifications, as IEC 61131-10. The relaese is expected early 2019.